A Chinese news agency says South Korea should manage its quarantine program better. MERS watchers say the virus has caused about 1,100 known infections and about 400 deaths. 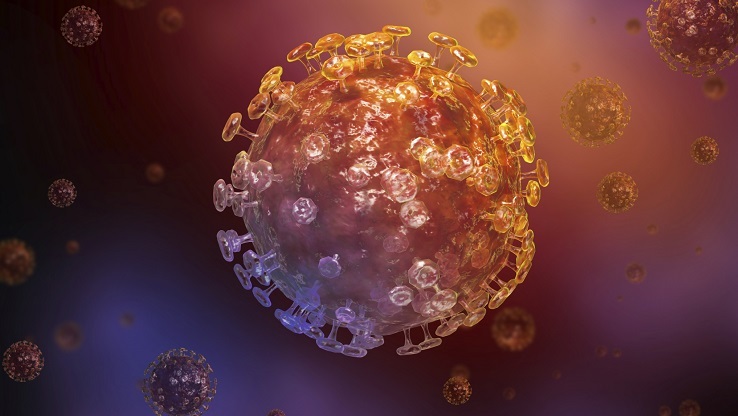 (Bloomberg) — South Korea said the number of confirmed cases of Middle East respiratory syndrome (MERS) rose to 18, as the country’s health minister warned that this week will be critical to contain the spread of the virus.